Sometimes techies are the hardest to buy for because they always know what the cool gifts are! I’ve searched high and low to bring you some unique gifts for techies that any tech-head will love! 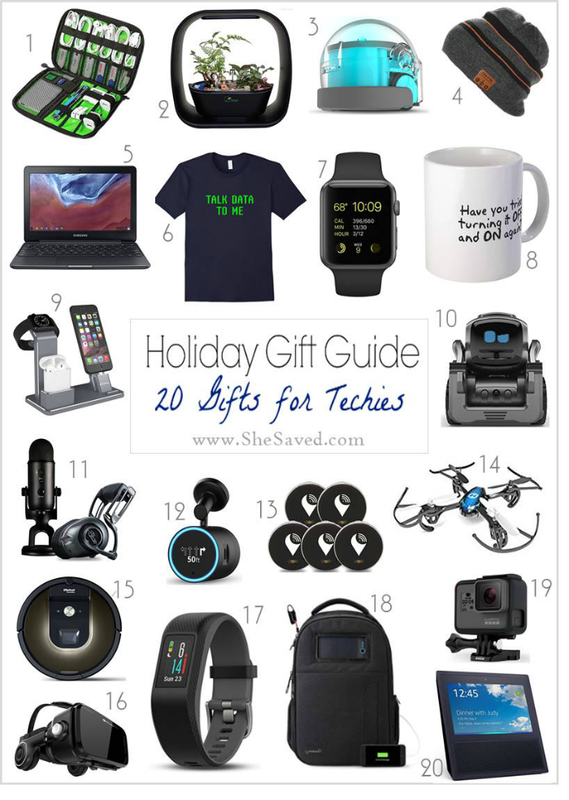 Techie gifts don’t always have to be expensive, so you will find a wide variety of prices too, something for everyone on your list from stocking stuffers to gifts that will WOW even the most techie techie.